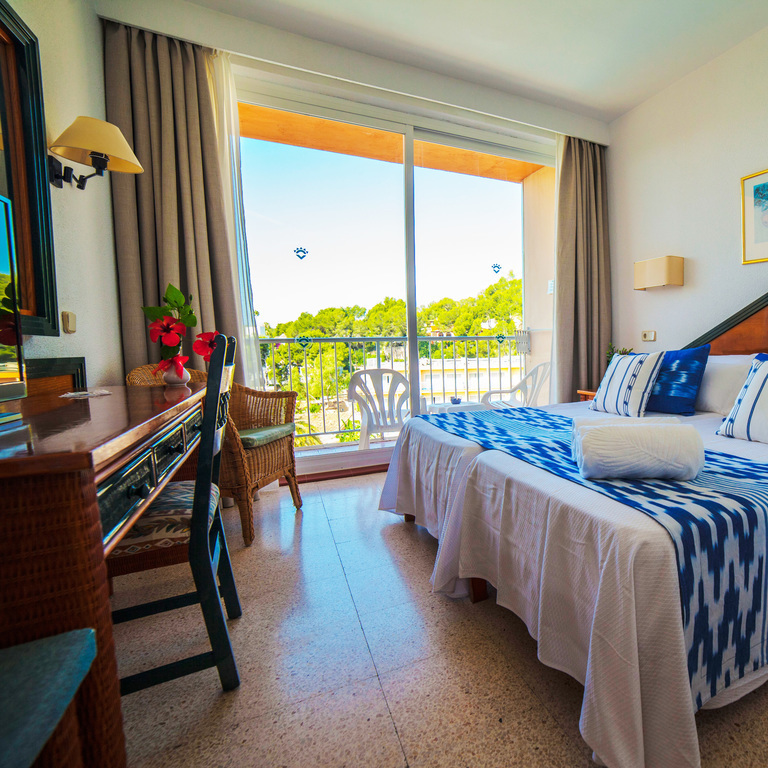 From 56€ per night - 0 rooms of 7 types. Double Room for Single Use, Located in the main Building there aer very bright, comfortable and spacious, decorated in warm tones. The rooms are equipped with all the necessities for you to enjoy your stay. 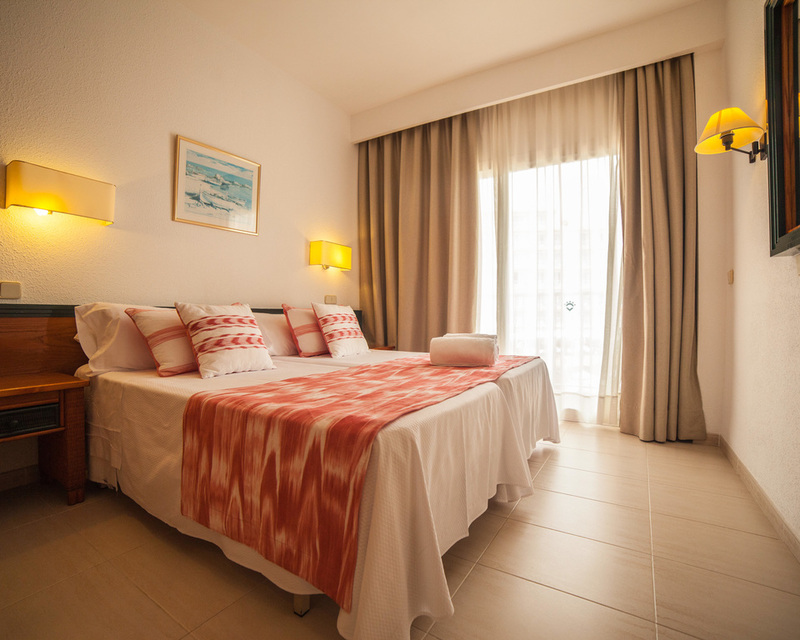 Double Room Located in the main Building there are very bright, comfortable and spacious, decorated in warm tones. 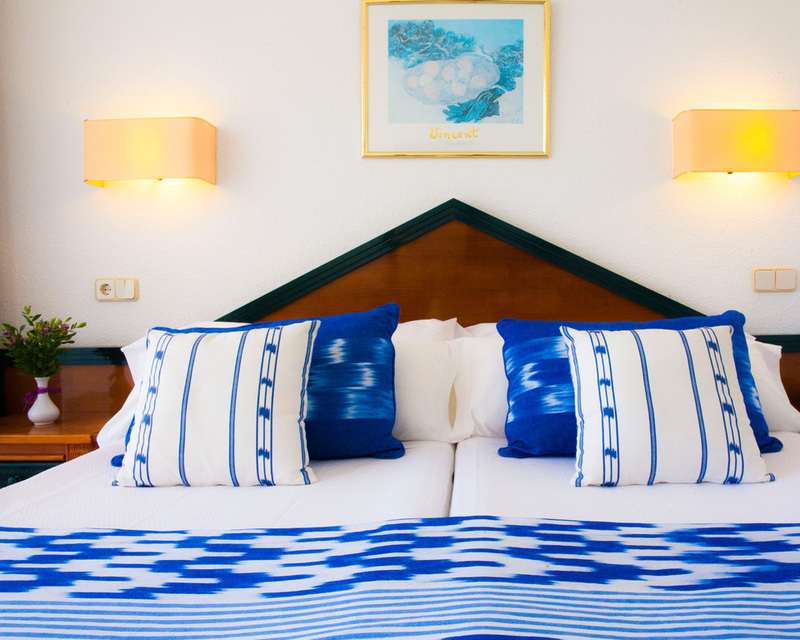 The rooms are equipped with all the necessities for you to enjoy your stay. 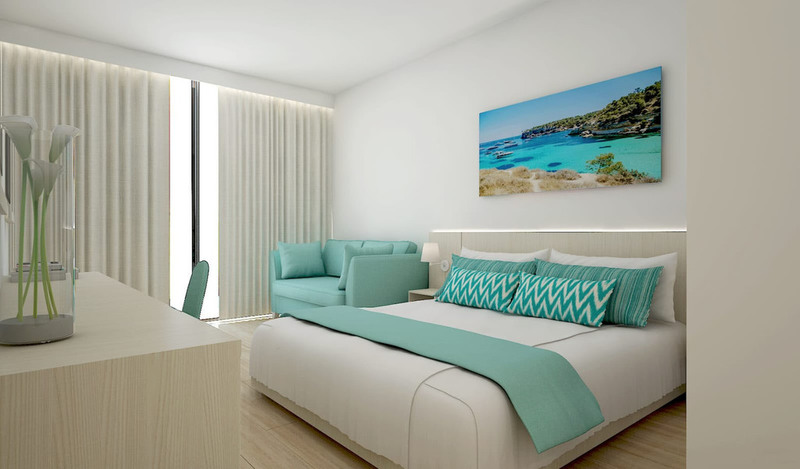 Spacious Superior rooms , modern and elegant, vanguard design, a bathroom with designer shower. 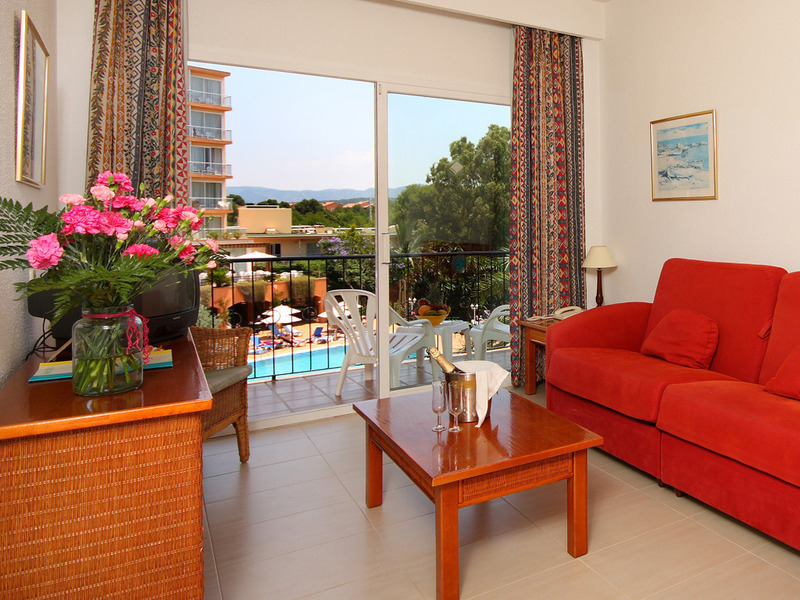 All Superior rooms are overlooking the pool area and there are particularly recommended for couples. Fully furnished and equipped one Bedroom Apartment The Apartment has one bedroom, private bathroom and living room with kitchenette.